News Roundtable! 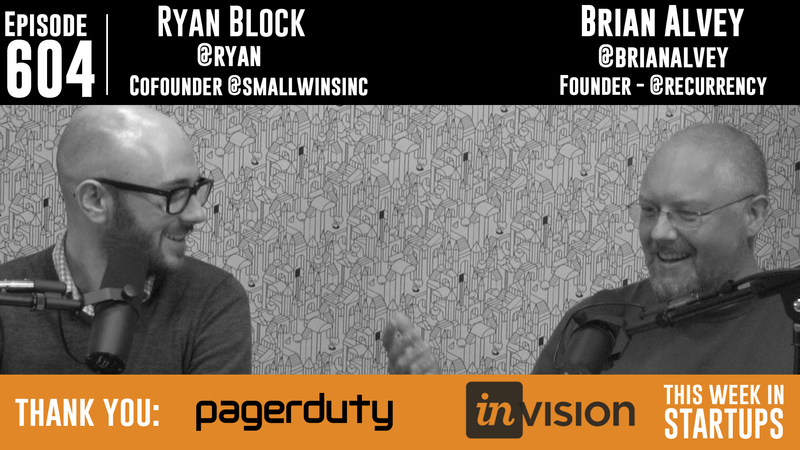 Joining Jason today are Ryan Block (AOL, Engadget) and Brian Alvey (Weblogs Inc., Recurrency), both seasoned and savvy entrepreneurs who are now helming early-stage companies. The trio tackle the latest news, including Yahoo! mess (Yikes!) and Marissa predictions, the interesting 2015 IPO situation (meaning, the lowest # of IPO since 2009), all about Zuckerberg’s philanthropy (only on the Internet can you be criticized for giving away $45b), is the Bitcoin-creator mystery solved or what?, Alibaba buying China’s largest paper and reflections on our own content landscape, the state of fundraising now and what’s to come, Ryan reveals the name of his new company on-air for the first time… (ok, we’ll tell you: Small Wins) — and much more!